Luxury accommodation in a fully renovated traditional Orkney farmhouse in the heart of Neolithic Orkney, overlooking Maes Howe and Ring Of Brodgar. Luxurious Farm House with wonderful views. 'Overbigging' is situated only half a mile from Maes Howe and is in close proximity to other World Heritage sites i.e. The Ring of Brodgar, The Standing Stones of Stenness and the exciting new dig at the Ness of Brodgar. 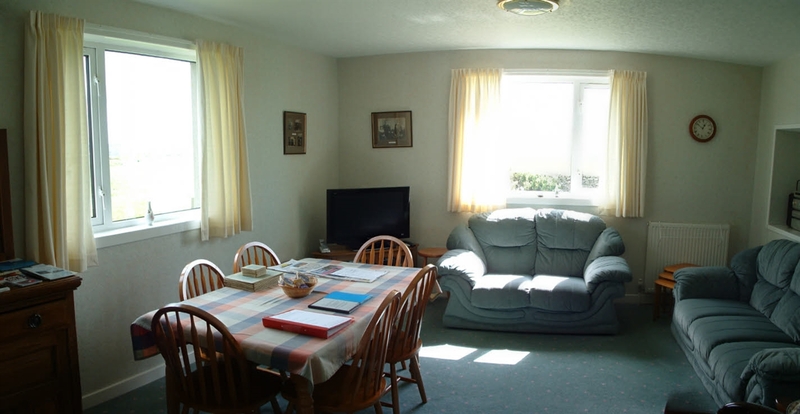 This beautifully appointed self catering property is ideal for parties of up to six people wishing to enjoy the many delights of Orkney. 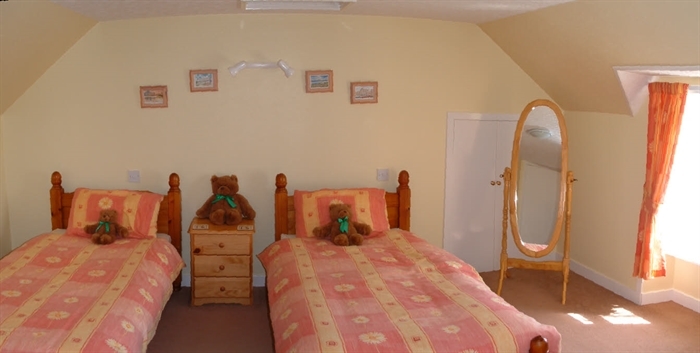 Accommodation consists of two twin bedrooms and a double bedroom. There are two large reception rooms. A country style living room has table space, and soft seating, for six people and is where most families settle. A lovely sitting room is appreciated by those wishing to escape the bustle of family life and considerably adds to the enjoyment of this house. Flat screen TV with Free View, Braodband, DVD player and Hi-Fi are included. The kitchen includes: dish washer, washing machine, tumble drier, fridge, freezer and all the equipment expected in a good kitchen. The large front garden can be secured to provide an easily supervised play area for small children. For those who enjoy fishing, the best trout loch in Orkney is only a stroll away and the fishing is free. We would ask that fishermen make a donation to the Orkney Trout Fishing Association for their work in maintaining stocks across the lochs on the island.